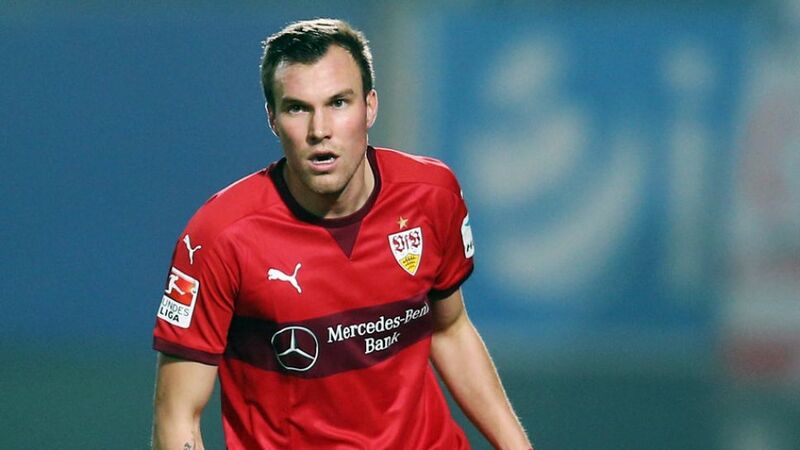 A double Bundesliga title winner with Borussia Dortmund, Kevin Großkreutz joined VfB Stuttgart during the January transfer window. It is more than 20 years since VfB Stuttgart last had a German World Cup winner on their books, in the form of defensive legend Guido Buchwald. Now, they have another: Kevin Großkreutz is back in the Bundesliga after a brief, ill-fated sojourn in Istanbul with Galatasaray SK – snapped up by the Swabians to help them pull clear of the table's nether regions, preferably sooner rather than later. "I can't wait to get stuck into this new challenge," the 27-year-old utility player said. "The Bundesliga's up there alongside the Premier League as the strongest in the world. I'm very excited at the prospect of tackling our common goals with Stuttgart."